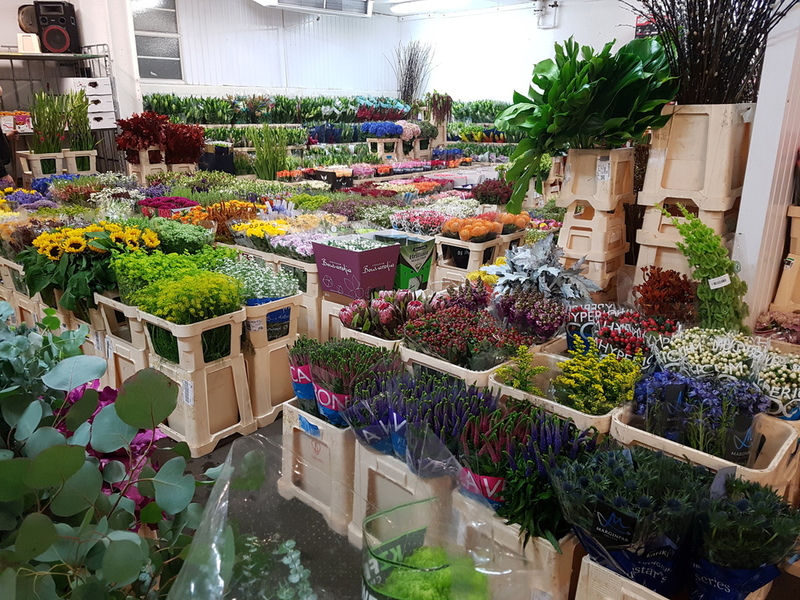 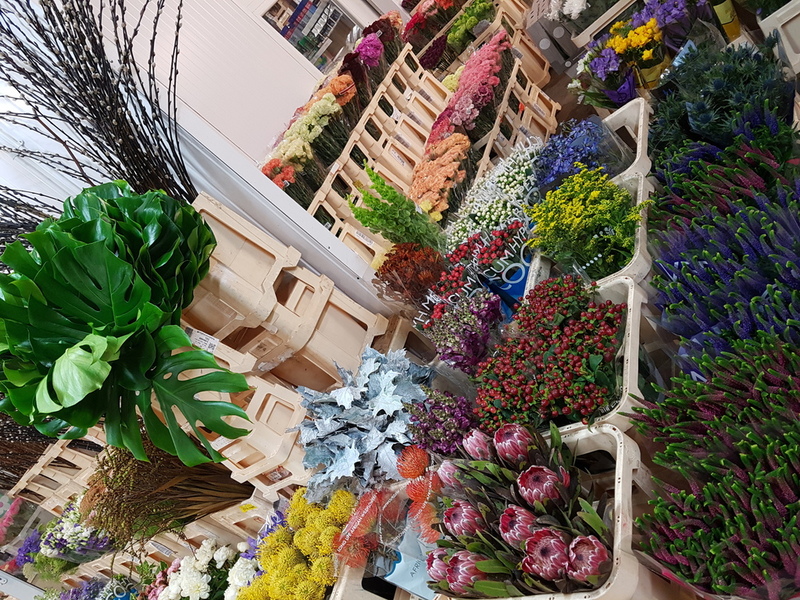 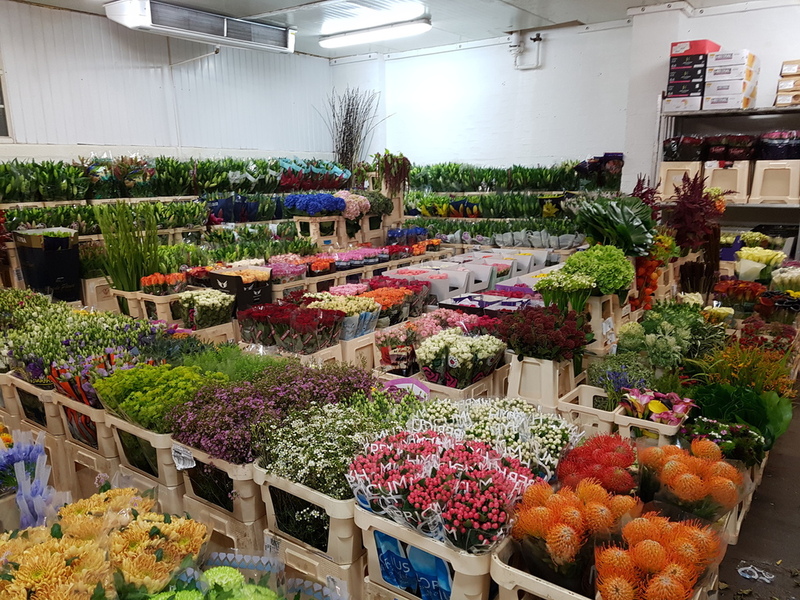 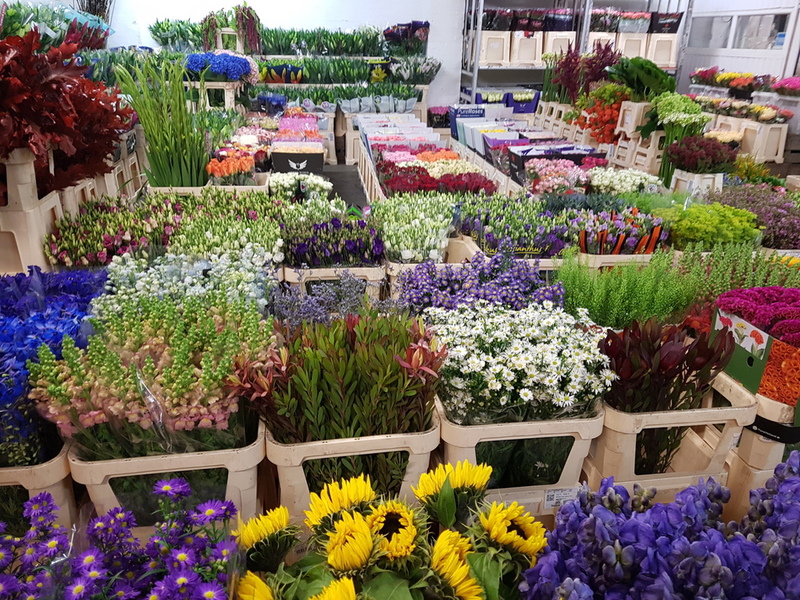 Having worked in the flower industry for a long time, we here at N S Flowers have learnt that there is no substitute for quality. 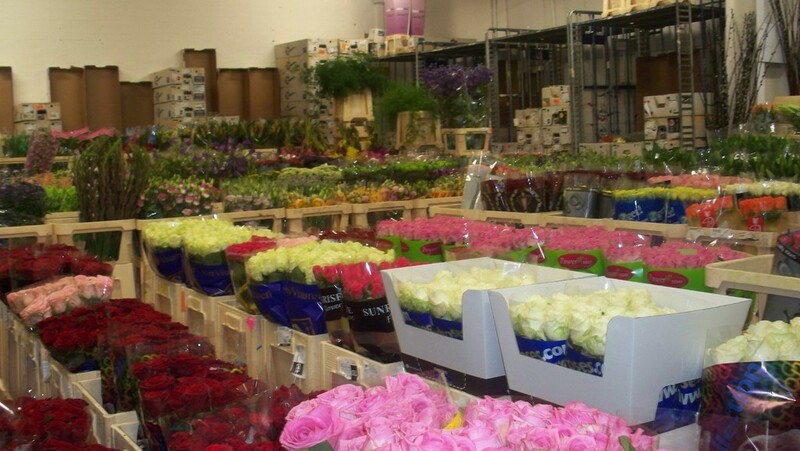 Our commitment to quality speaks for itself from aur products to our constant service. 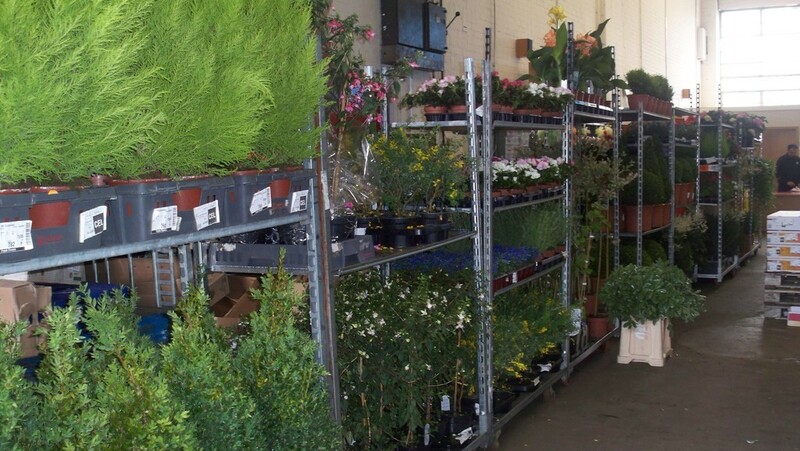 Our company is based on the belief that our customers needs are of the utmost importance. 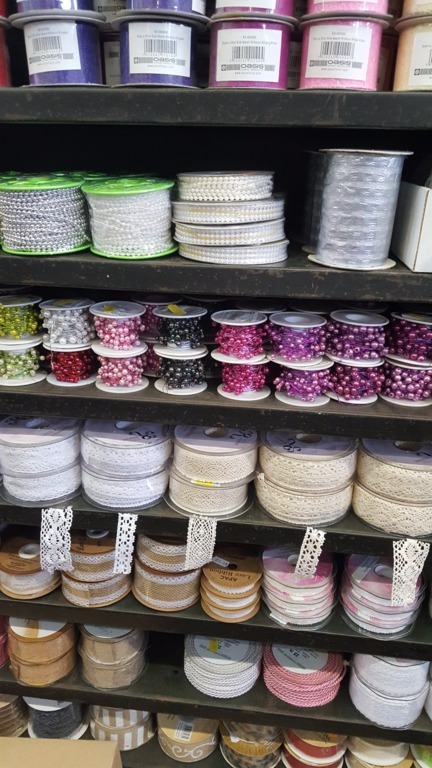 Our entire team is engaged in meeting those needs. 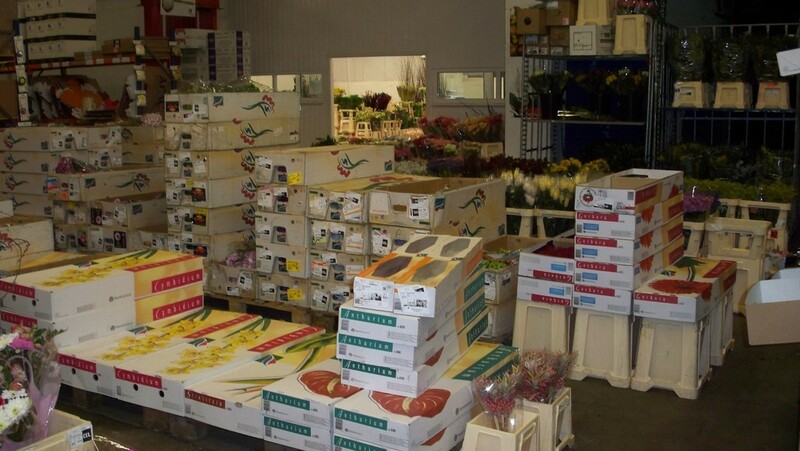 As a result, a high persentage of our business is from repeat customers and recommendation. 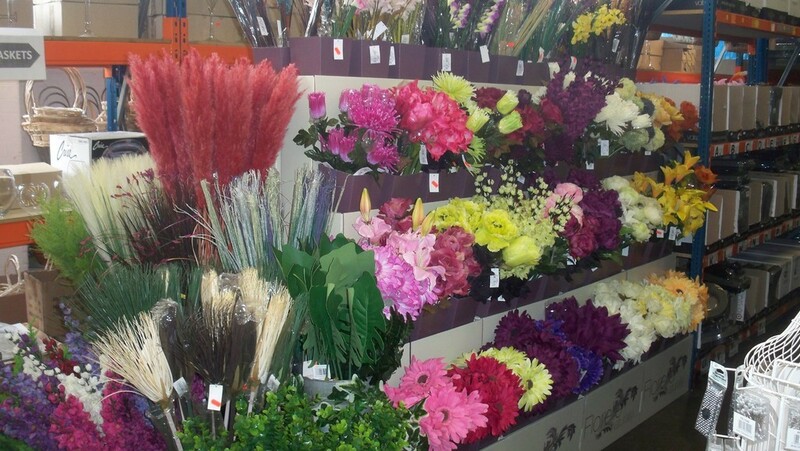 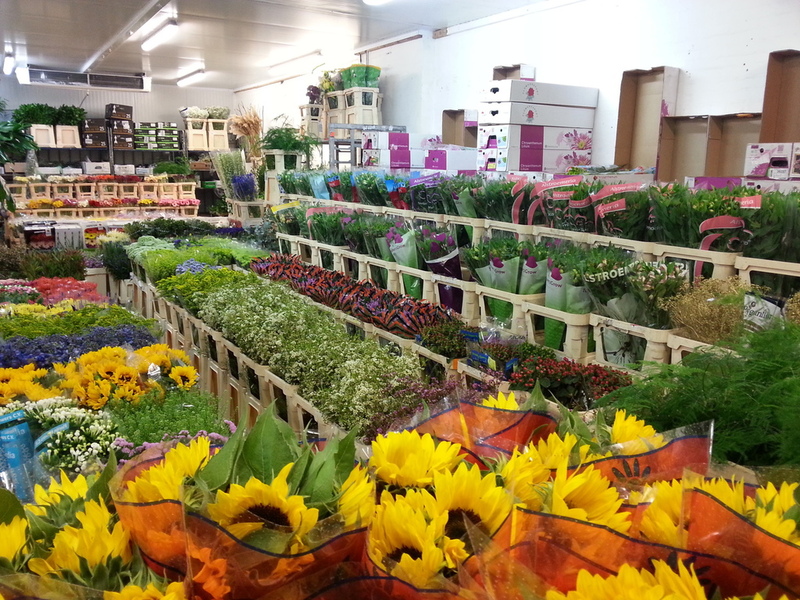 All your floristry needs met under one roof.